EYES OPEN, EYES CLOSED - decide yourself! 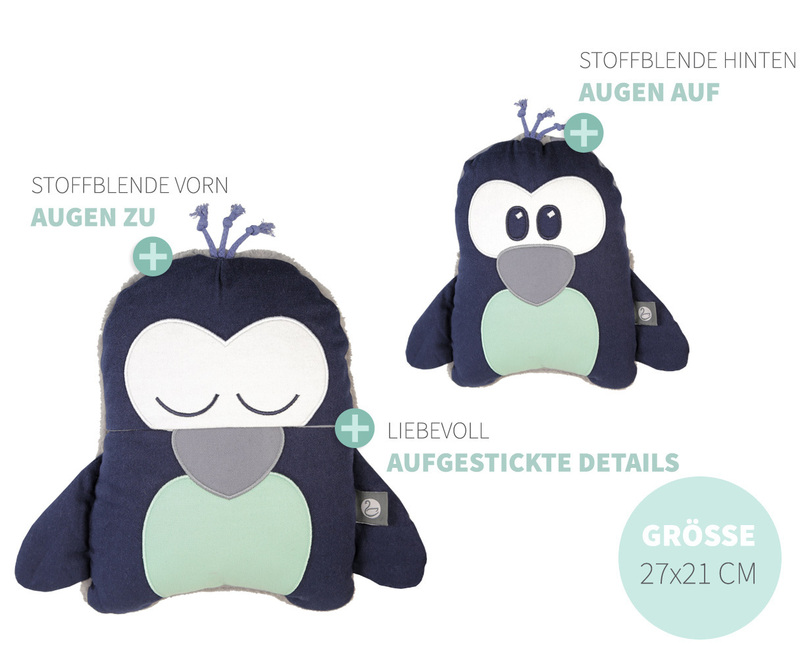 During the day those cut cuddly toys of our Dreamy Mini collection hide their special characteristics. They are awake and like to play. 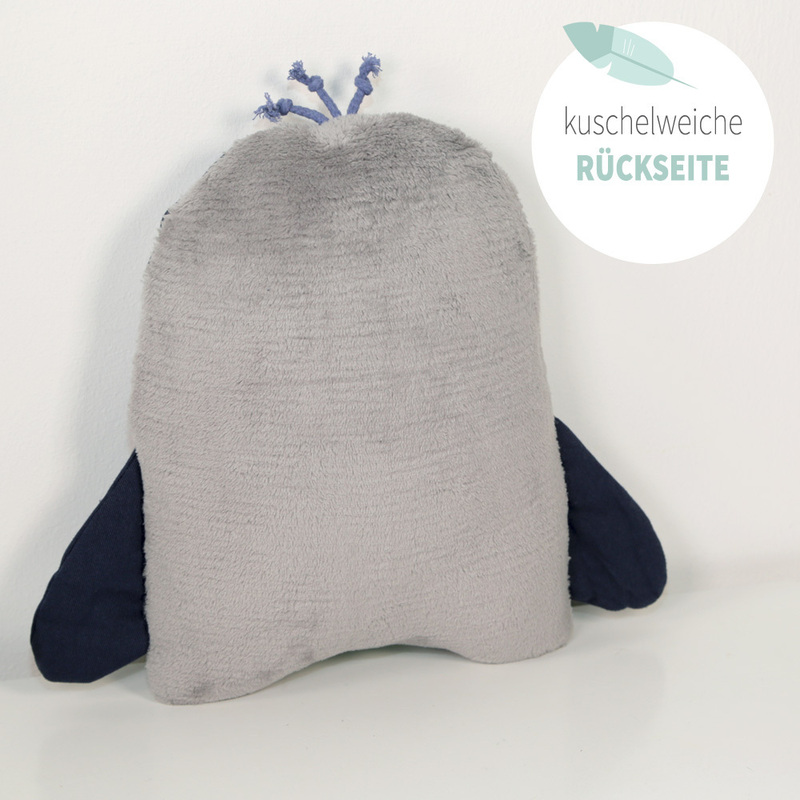 However, they do not want to go to bed with open eyes like their fellow soft toys. 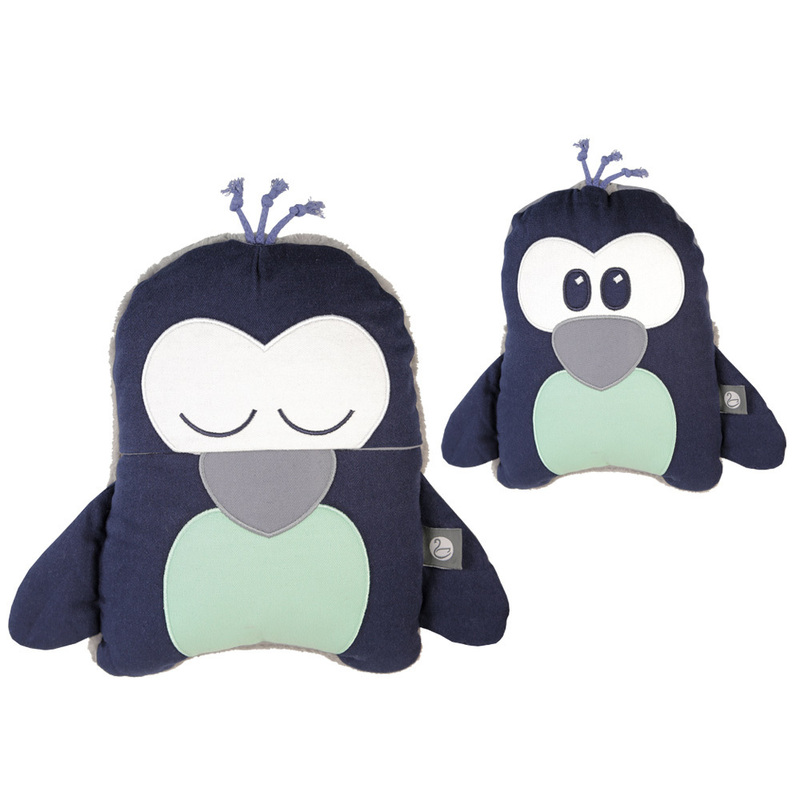 You can help them easily to sleep by turning the fabric cover with closed eyes from the back of the head to the front. After all, the Dreamy Minis are wonderful fellows to quiet down the child in the cot. They like to be cuddled the whole night until they want to open their eyes the next morning – ready for new adventures.